 While a roof should last decades, there may be need for repairs to maintain the integrity of your roof. Shingles may be lost in a storm or you may be experiencing a leak that could further damage your home. Don’t let a needed repair, big or small, go undone. Let us work on those trouble spots and protect what’s under your roof.